The Supreme Court today, Wednesday, February 21, 2018, ordered SIC and Ivory Finance, to resort to the High Court for the hearing of the merits of an allegation of fraud leveled against Ivory Finance. SIC's appeal is in relation to a guarantee case which has been in court for the past five years. In November 2013, Ivory Finance sued SIC to recover a guarantee bond amount of 19.3 million cedis that SIC issued in favour of Ital Construct, a construction firm. The insurance firm has since then not been able to get the High Court and the Court of Appeal to hear their case on the matter until Thursday’s ruling. The Managing Director of SIC, Stephen Oduro, told Citi Business News that the Supreme Court's decision will restore the company’s reputation and improve its business performance. 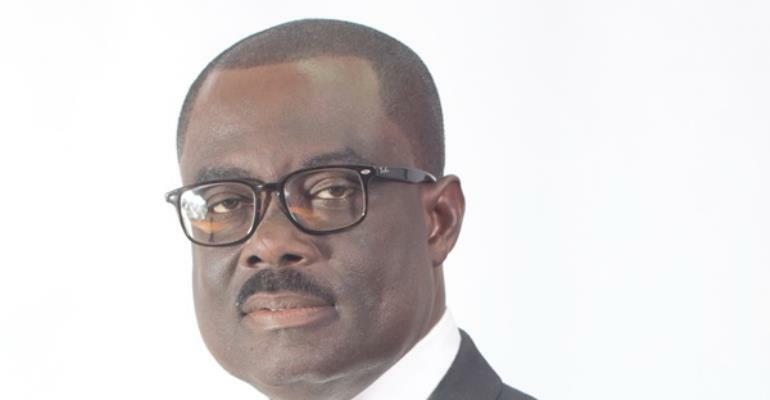 Management of SIC Insurance Company in a press statement noted that they had always believed in their case, and remained faithful in the rule of law and Ghana’s judiciary system. “The Management of SIC took the opportunity to thank its numerous stakeholders for keeping faith through the trying times, and to assure the public that SIC is focused on delivering on its promise to serve the insuring public and to provide the needed leadership in the industry,” the statement added.